I wanted to let my international readers know about a new option that they have when they want to sample or buy a fragrance. 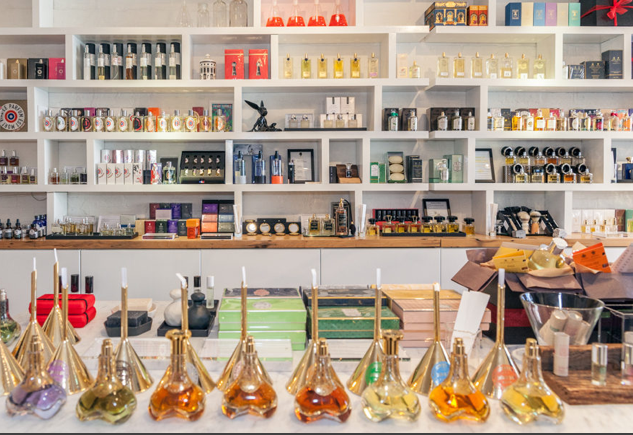 Twisted Lily is a boutique in Brooklyn, New York that you may not be aware of and which carries a wonderful selection of niche fragrances that they ship world-wide. A good number of Twisted Lily’s offerings are perfume houses not carried by Luckyscent, so I thought I’d give you a quick overview of the store and why some readers (especially those outside of Europe) might want to explore the website for themselves.